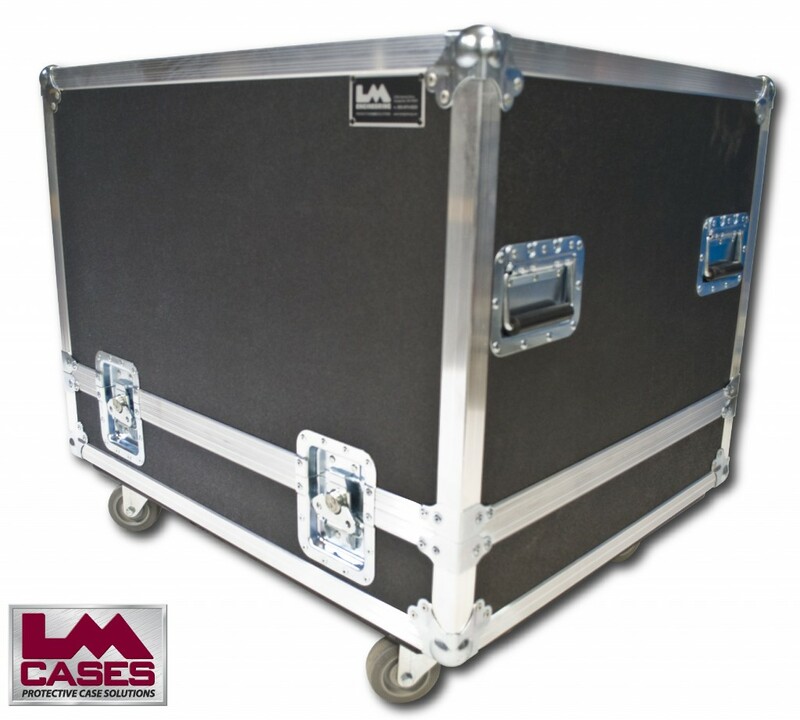 This case is designed to hold a single JBL VRX 918S/P. Because the exterior dimensions of the subs are the same both the 918S and 918P will fit in this case. 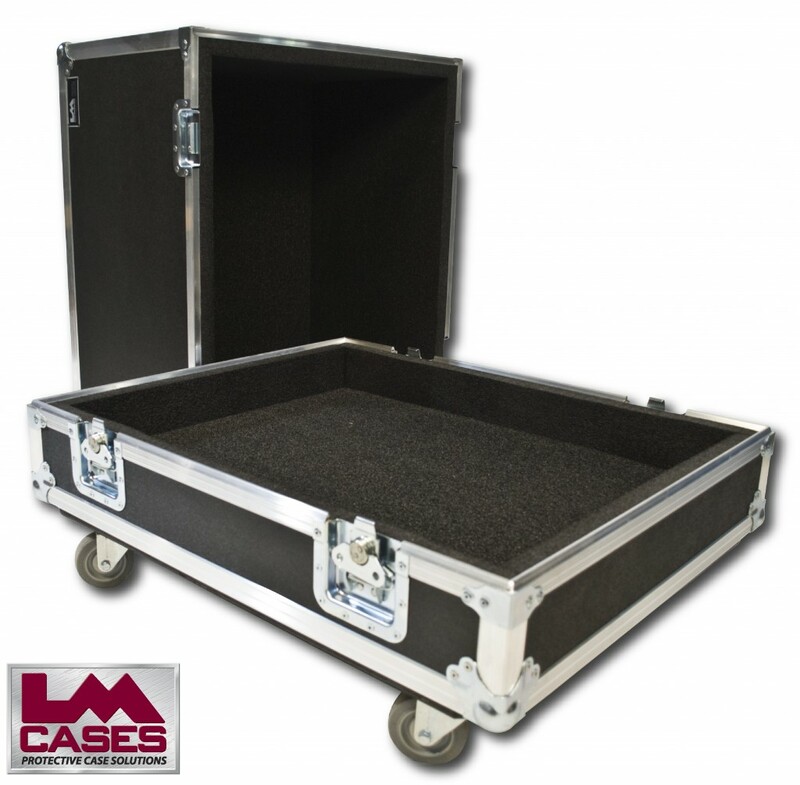 The case is built out of 3/8" plywood and features a 1" PE foam lined interior, 3.5" casters and 4 recessed handles.